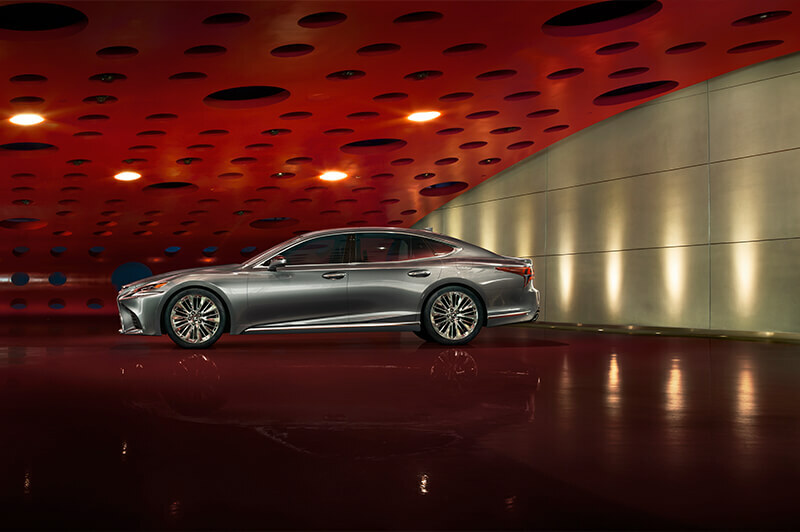 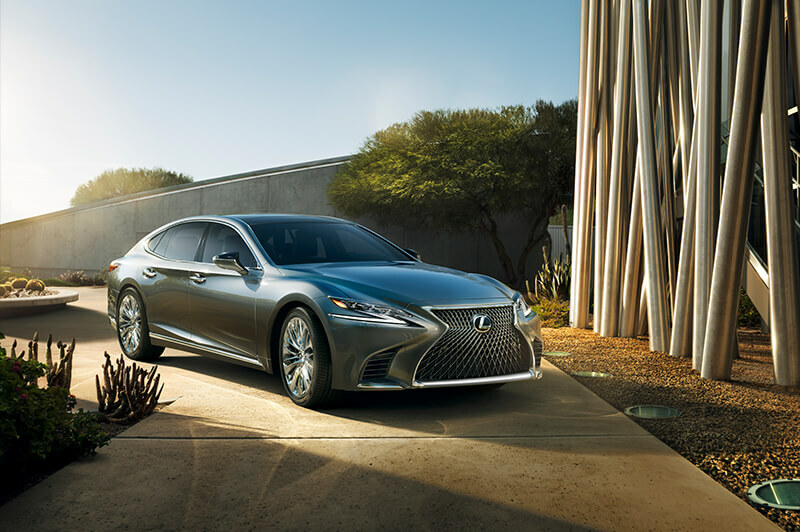 The all-new 2018 Lexus LS 500 was named 2017 EyesOn Design Award for Design Excellence – Interior Design at the 2017 North American International Auto Show (NAIAS). 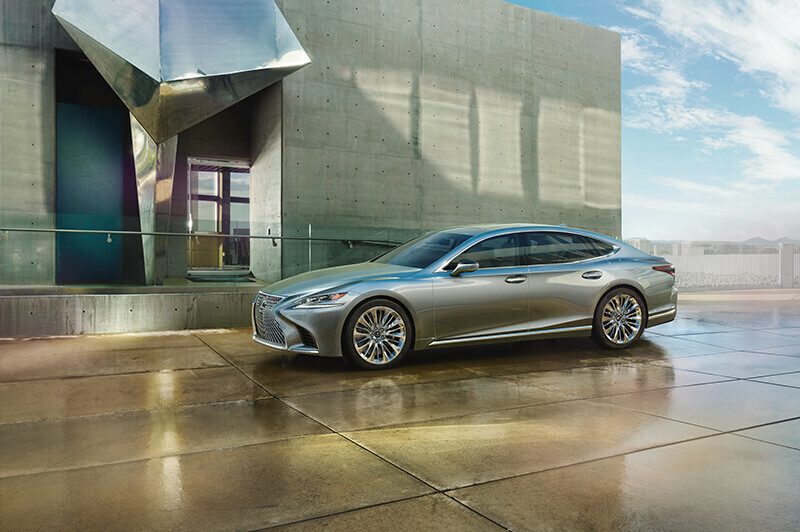 The EyesOn Design Awards honor the best production and concept vehicles making their worldwide auto show debut at NAIAS. 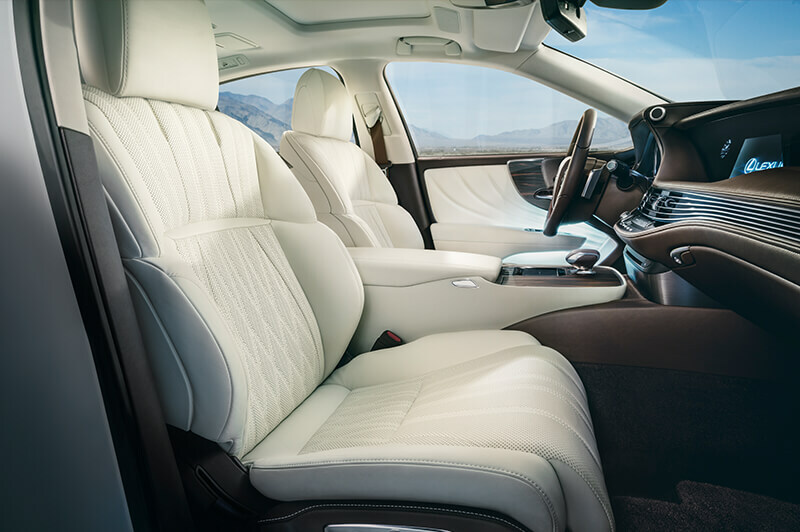 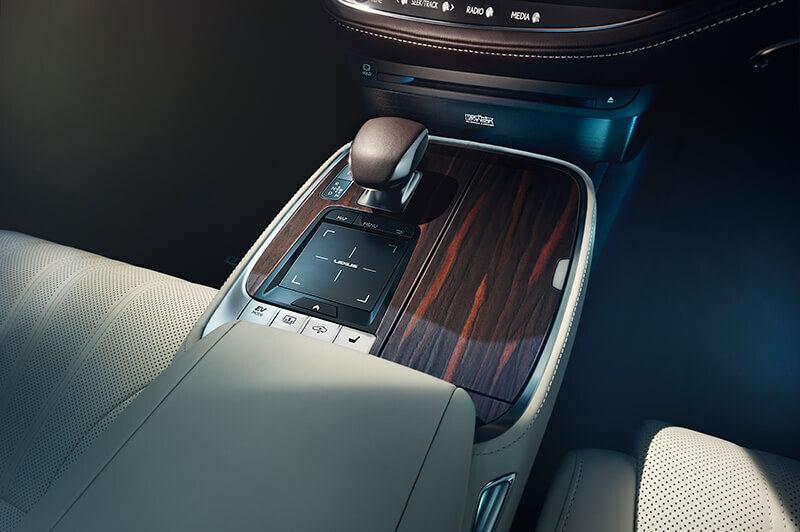 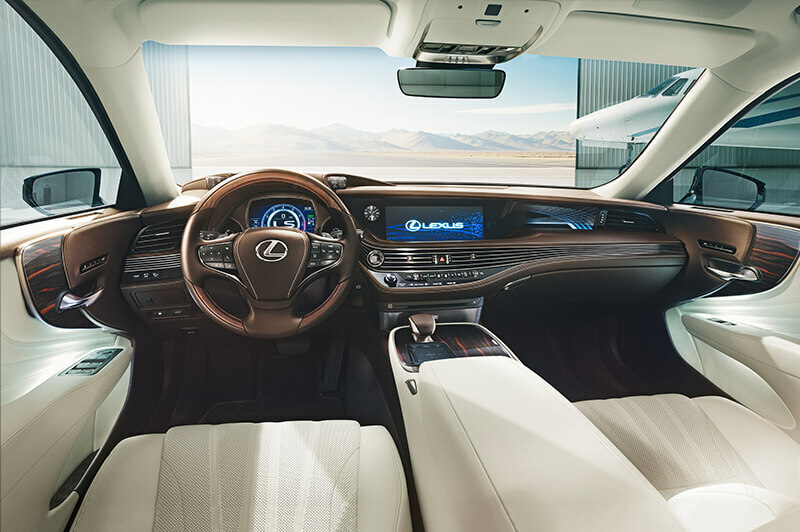 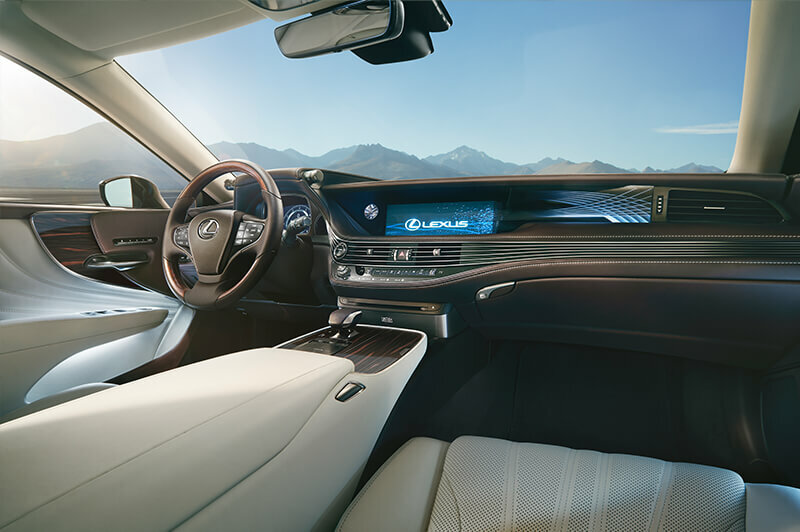 The new Lexus LS 500 was bestowed with the 2017 EyesOn Design Award for Interior Design Excellence at the 2017 North American International Auto Show (NAIAS) in Detroit. 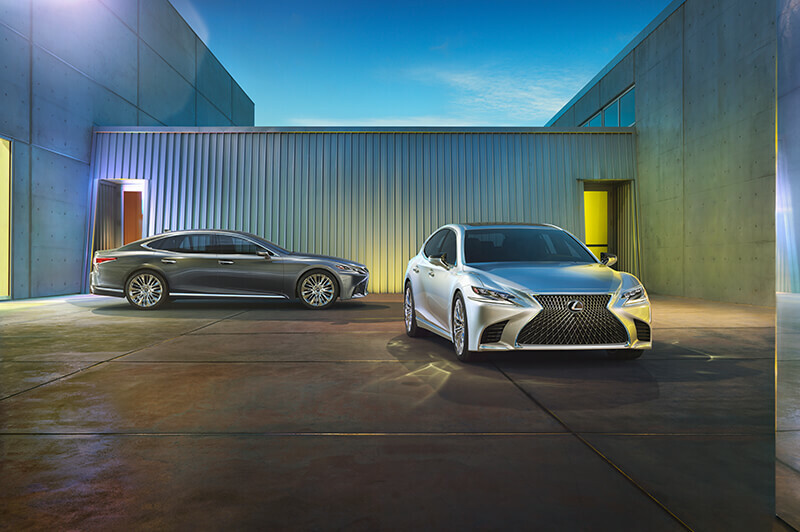 As officially sanctioned design awards for NAIAS, the EyesOn Design Awards honor the best production and concept vehicles making their worldwide auto show debut at NAIAS. 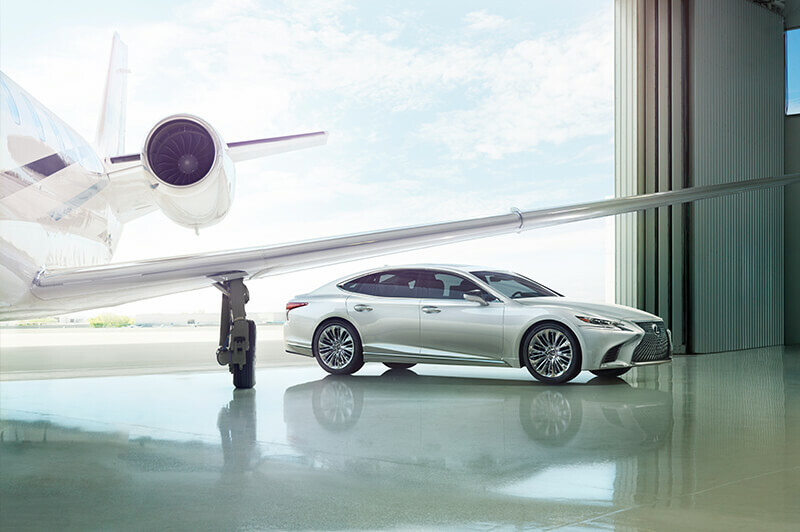 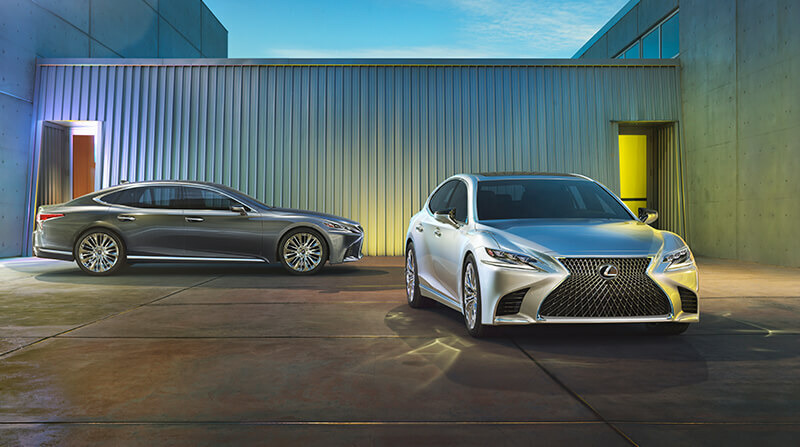 The fifth-generation LS 500 represents not only the Lexus brand but will become the new-generation luxury car embodying Japanese tradition and culture.